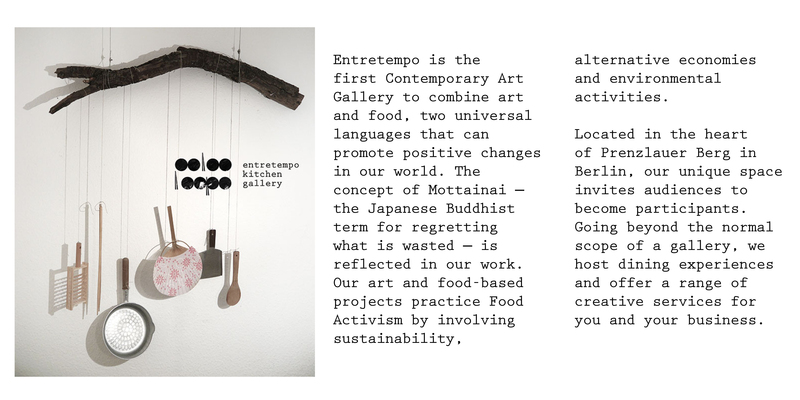 Entretempo Kitchen Gallery is a one-of-a-kind food/art space in Berlin. Entretempo and Food Art Week work to unite people to inspire everyone to preserve the earth.  You can help us by donating a small amount to the NGO Food & Movement e.V.